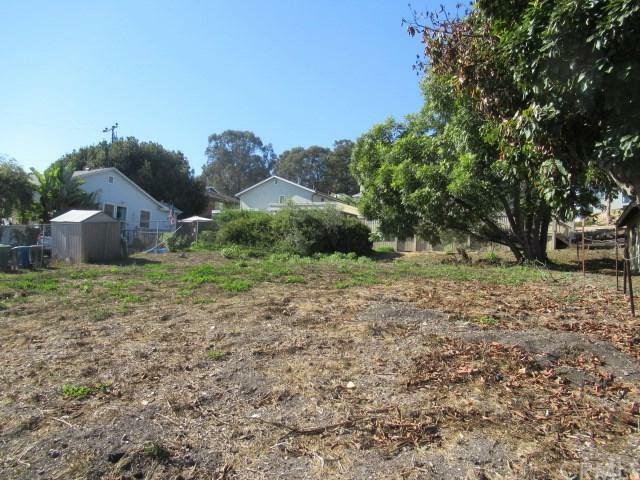 An amazing opportunity for development in Pismo Beach. 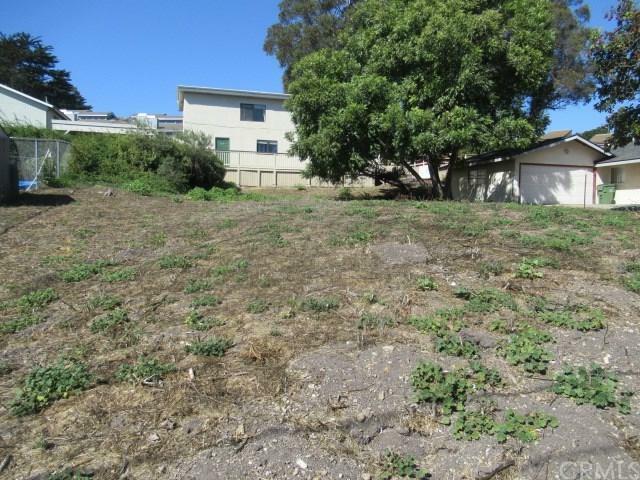 This lot is zoned R3 and has existing soils and archeological studies from 2006 that will need an update. The city is favorable to 3 units on this parcel alone. The neighboring parcel. which currently hosts a duplex with tenants in place, is also offered for sale. 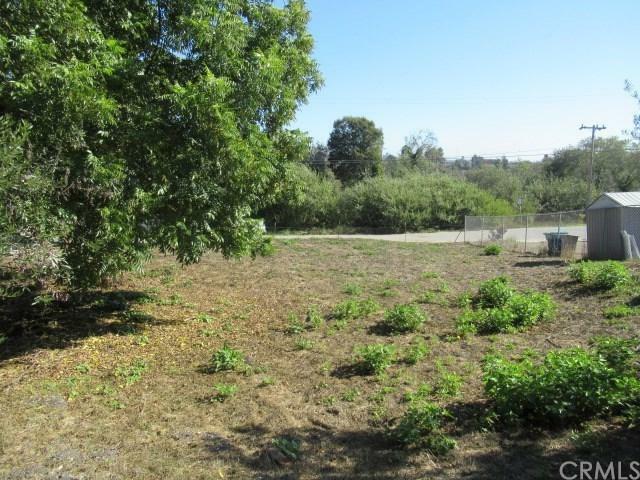 The combination of these two lots provides an opportunity to build up to 8 condominium units. Plans and permits were approved in 2006 for a 7 unit build out. 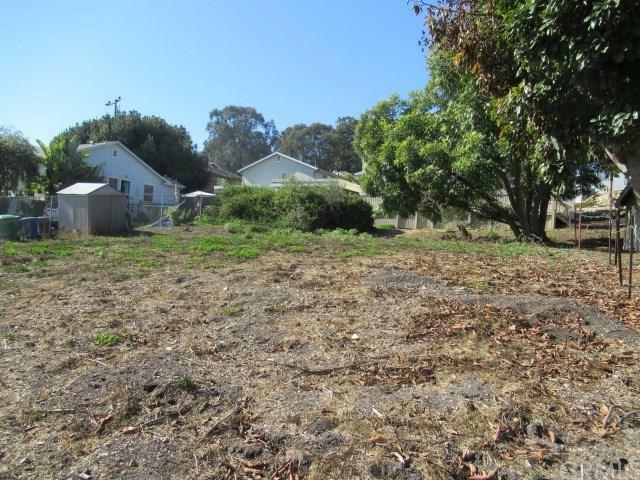 The City of Pismo Beach is still in favor of that style of development on the two lots. The listing number for the neighboring parcel and duplex is SP18254321.